Today was time for a little project for Briony.... or actually her car (fondly nicknamed the beastie). I used this great little tutorial from Puking Pastilles .... and now she has this bright and colourful CD storage right at her fingertips. 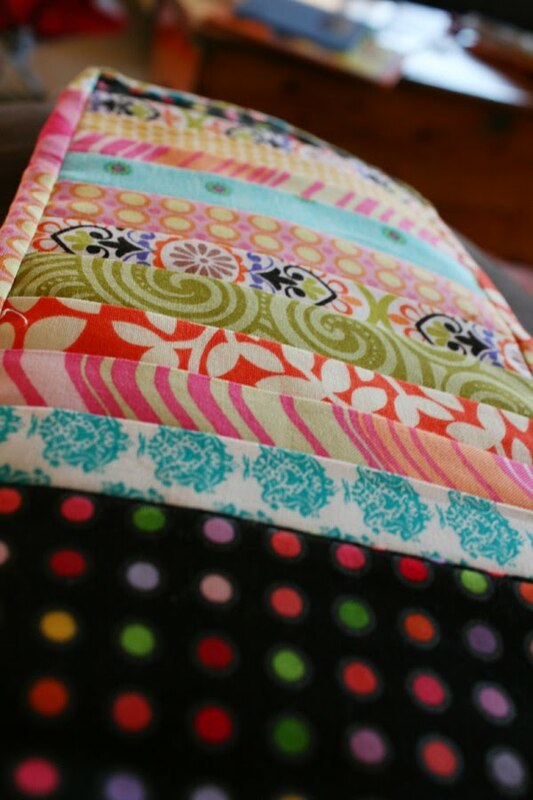 I love the CD holder Mardi - so colourful and such a great way to use up some scraps of fabric!!! 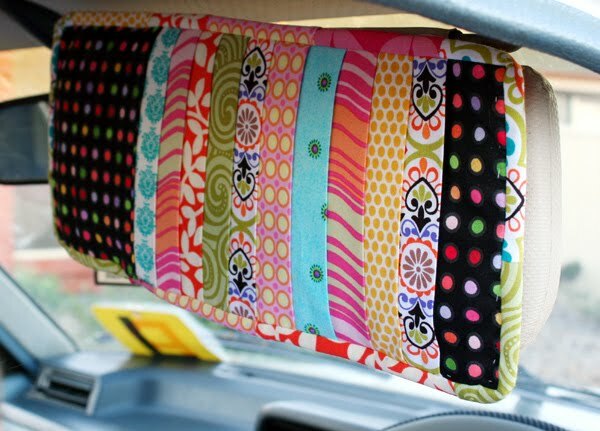 Love the fabrics in this CD holder, what an awesome gift for a new car owner too!! 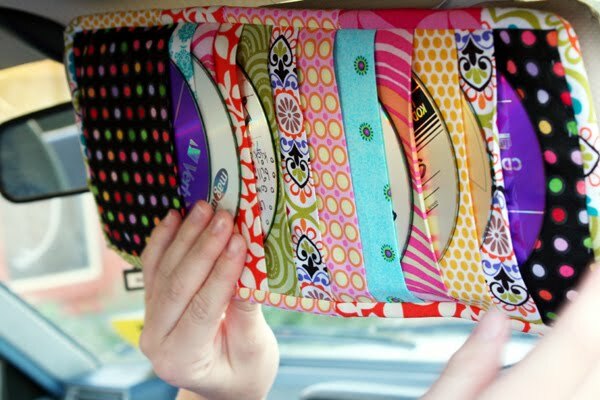 The CD holder is fantastic, and such a funky fashion statement in those gorgeous fabrics! You have inspired me so much this week Mardi...thank you :) I've been to Spotlight this morning to stock up on a couple of extra supplies I need to complete my D.I.A. 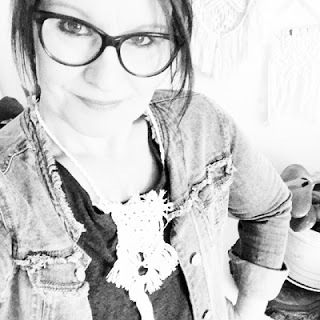 projects...hoping to get my sewing machine humming again this afternoon. 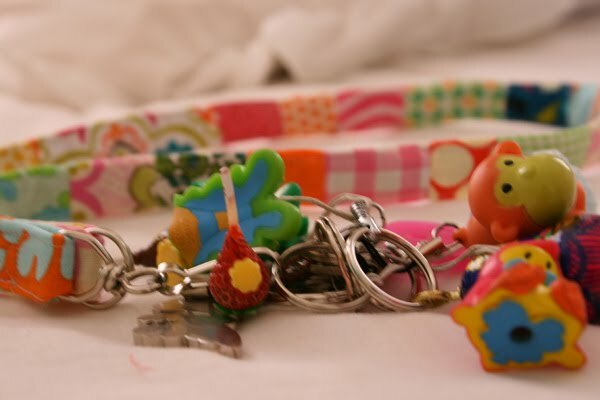 These are awesome Mardi! You have been MEGA productive this week. You should be thrilled with what you've achieved!! 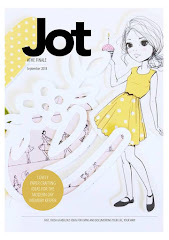 well haven't you been a busy bee this week! 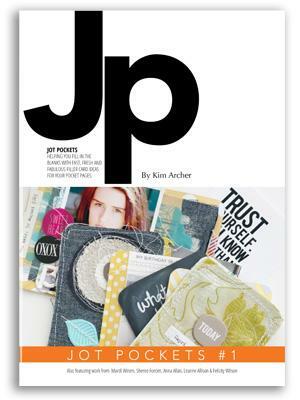 I am loving reading about and seeing your creations. I LOVE the CD holder - so much so I want to make one for me!!! It's turned out beautifully you clever thing! You are an inspiration, I don't know how you do it??? oOOo I love the CD case! 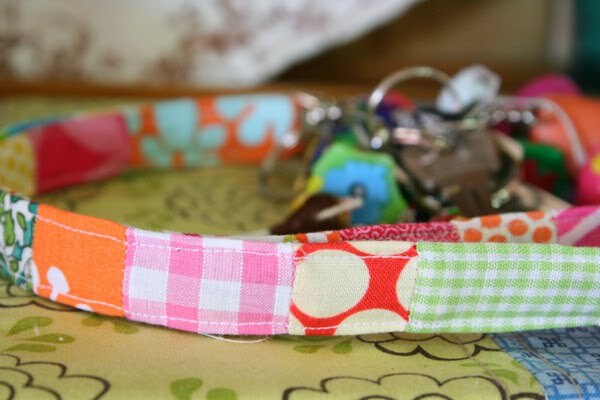 Gorgeous stitching Mardi :) I might have to make one for my car! The CD holder is fantastic! Awesome job!